The Project S was developed for Computex 2016. It is Nanoxia's first full-fledged HTPC / Tower case - with a special twist. 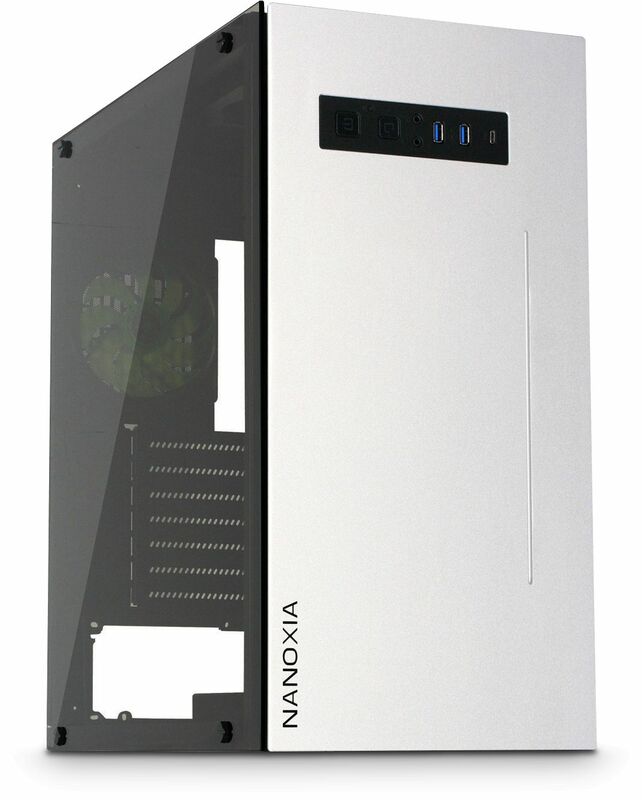 Nanoxia's Project S high-end HTPC case provides sufficient space for ATX motherboards and standard ATX power supplies. The case can accommodate two 3.5" HDDs and three 2.5" SSDs. The 3.5" drives are installed in a special HDD holder, which can be removed to create space for a watercooling radiator or additional fans. 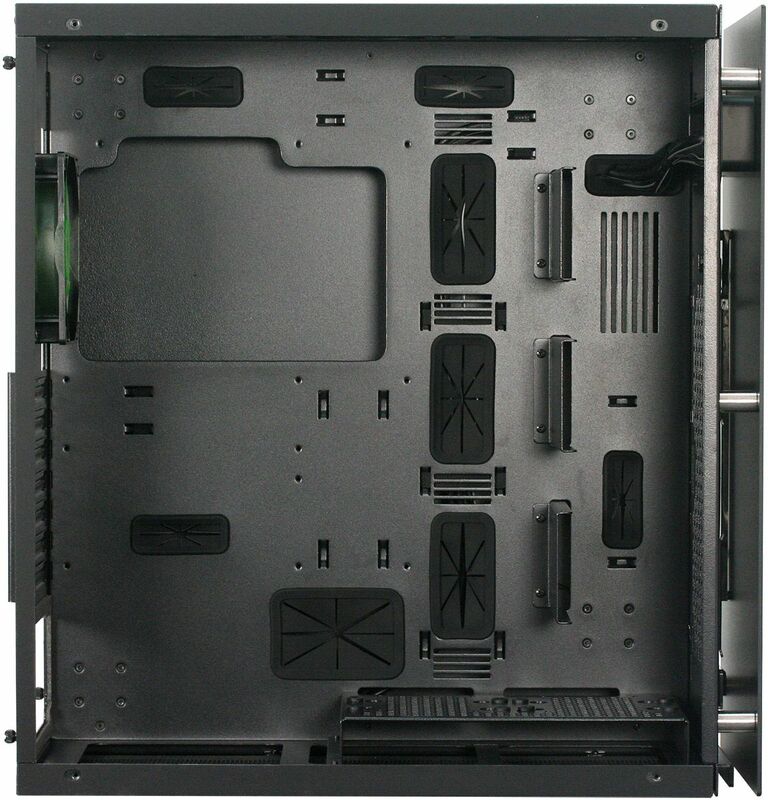 Equipped with many practical features, such as fully modular HDD brackets, magnetic dust filters, a top made of scratch-resistant tempered glass and the opportunity to install a watercooling radiator. There is also another unique feature of the Project S - it can be used in upright position as a midi tower. By using highest quality materials it also ensures maximum stability for the Project S.
The absolute highlight of the Project S is certainly the sophisticated drawer design. 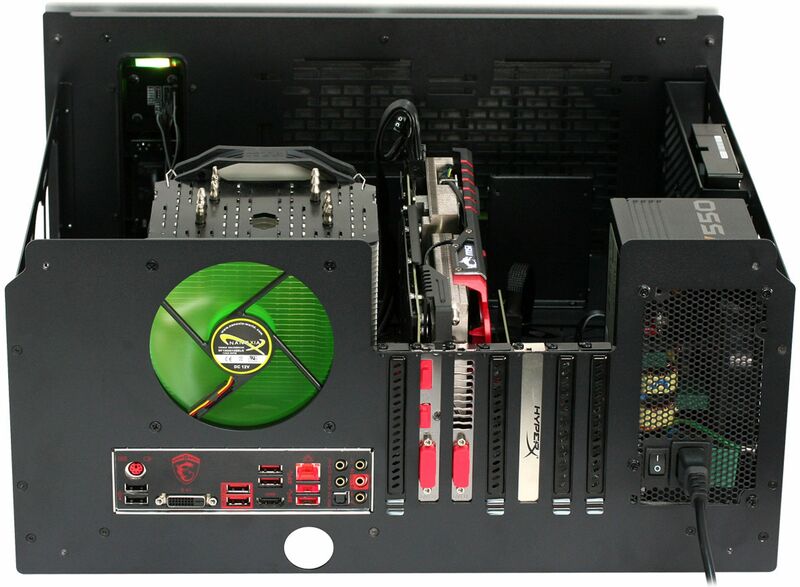 The drawer can be easily pulled out for installation or maintenance of the system – even if the hardware is fully installed and the PC is switched on. The top is made out of tempered glass, which still allows an unobstructed view on the installed hardware. Since the tempered glass is scratch-resistant, a monitor can be placed on the top if desired. 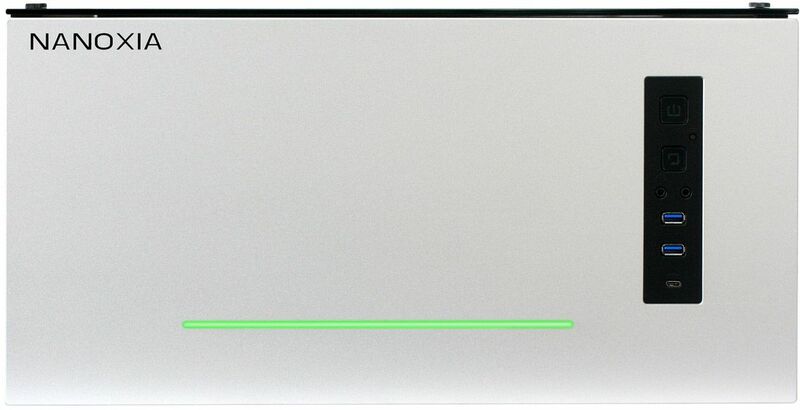 The I/O-Panel can be found in the right corner of the front panel, which includes 2x 3.0 USB and 1x 3.1 Type C USB, as well as the mandatory audio jacks. The power, reset buttons and the LED on/off switch are located above the USB-ports. The noble and intentionally simple front design is highlighted again by an RGB LED strip, which decorates the lower part of the front. The RGB LED has a separate controller to customise the color. It is also possible to disable the LED at any time. A 120mm fan from the CoolForce fan series is preinstalled in the back. 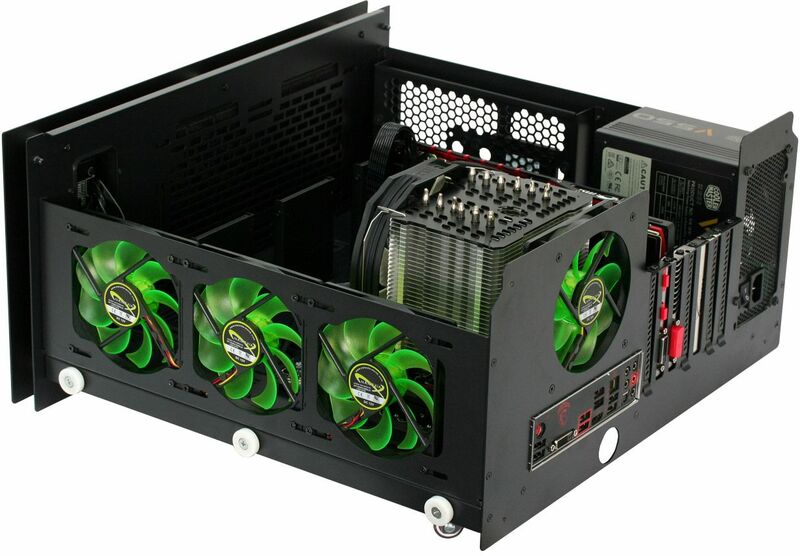 Eight case fans can be mounted in total: Behind the front, two 120 or 140mm fans can be installed. 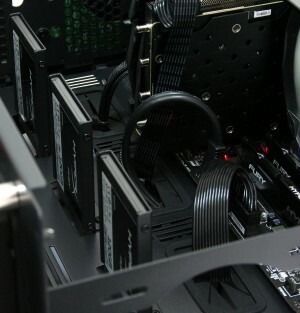 In addition, there are mounting spaces for three 120mm fans on the right side and two 120mm fans on the left side at the expense of the HDD holder. To prohibit dust from entering the interior there are magnetic dust filters on both sides. 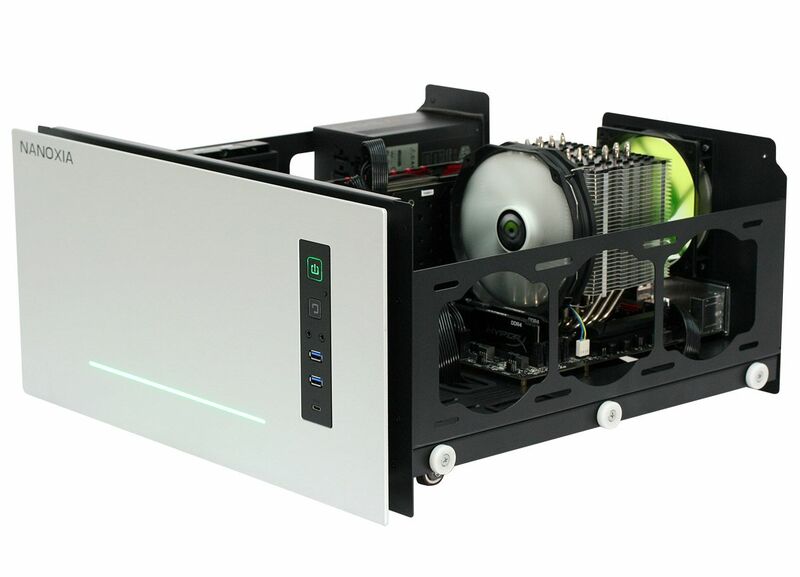 The Project S can be efficiently equipped with radiators or compact watercooling solutions. 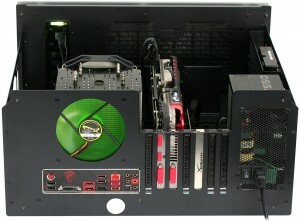 Not only behind the front panel, but also on both sides. 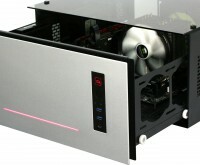 A 240 or 280mm radiator or compact water cooling solution can be mounted behind the front. 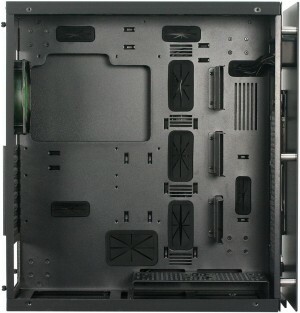 The right side panel takes in turn a 120 or 240mm radiator, and the left side allows the installation of a 120mm radiator. 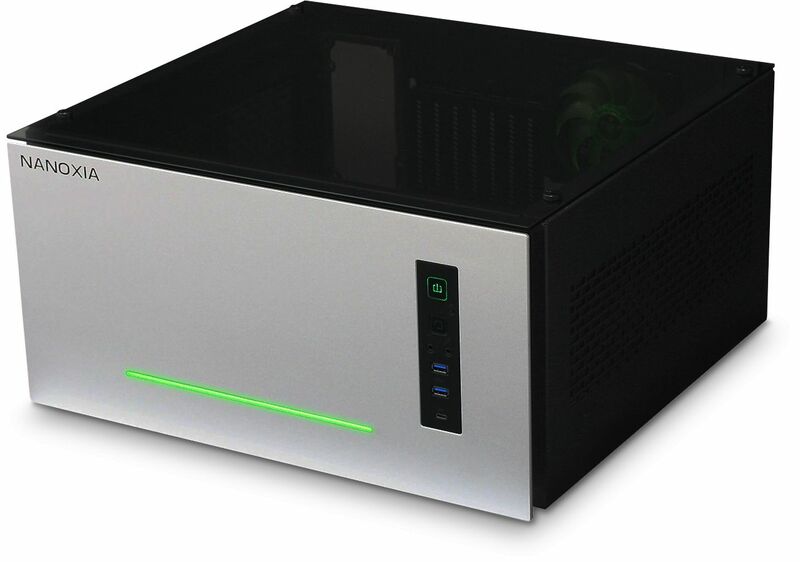 Finally the Project S can accommodate graphic cards with a length of up to 400mm and space for CPU coolers with a maximum height of 170mm. 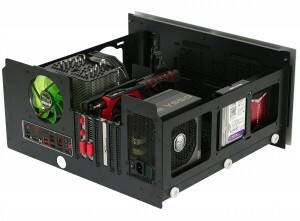 *Either 2x 120mm case fans, 2x 3.5" HDDs or watercooling radiator can be installed on the left of the case.